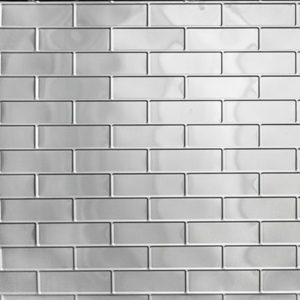 Pressed metal panels are making a strong impact on the architectural and interior design world. They are being used in modern new builds for both residential & commercial developments & also for restoration projects. 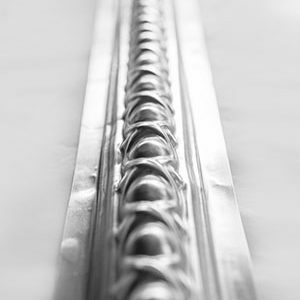 After searching far and wide, we are thrilled to have found an Australian manufacturer for pressed metal panels, whose pride in their work is second to none, they seriously live and breathe this stuff! 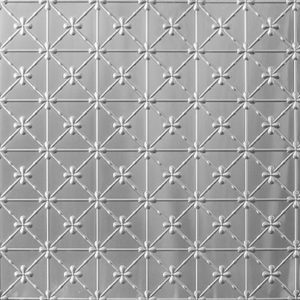 Pressed Tin Panels ™ is family owned and has operated since 1999, they specialise in the reproduction of the Wunderlich Pressed Metal products (originally produced from the late 1800’s to the cease of production in the 1950’s). 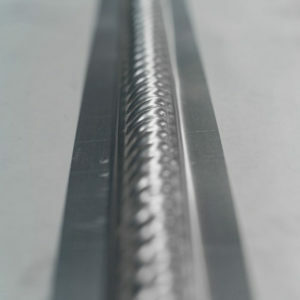 Importantly, they choose to use top end mill grade metal so that the panels do not bow or dent & every metal panel has a small overlap on each side, to create a seamless join when using more than one. 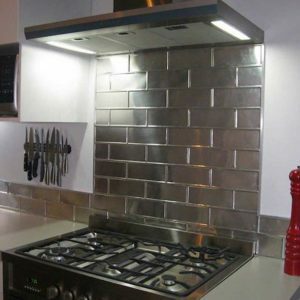 (Most designs can be installed vertically or horizontally). 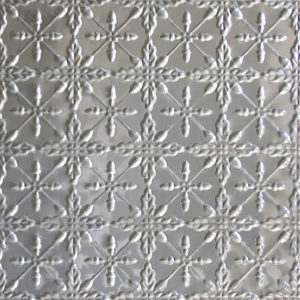 Pressed Tin Panels™ have achieved a high standard of pattern impression and panel design consistency. 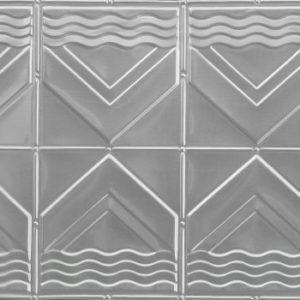 The accuracy and care and attention to detail allow for ease of installation and matching of panels. 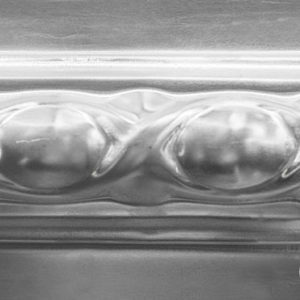 Each pressed metal panel made by Pressed Tin Panels™ is treated with a non-chromate solution, which prepares the surface for subsequent painting or powder coating. When using in wet areas such as bathrooms, kitchens or outside areas, we recommend you powder coat them (you can have them painted clear or to a colour of your choice), which will give you maximum protection. 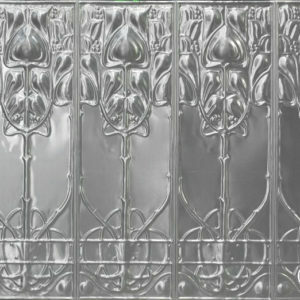 Ico Traders stock 8 designs & can order in any other designs from Pressed Tin Panels™ on request. Please note that indent orders incur a fee of $250.00, (that includes the domestic delivery for up to 20 panels). Lead times are 2-4 weeks. Available in either: 900mm x 1800mm: $160.00 each, or 600mm x 1800mm: $150.00 each (panel size depends on pattern). We freight everywhere in New Zealand & an installation instruction sheet is included with all orders.